Some investors enter the exciting world of investment real estate with the idea that they want an easy second job or hobby to gain extra income. After a little experience with property management, Fort Worth investors quickly learn their rental property is a full-time commitment. Time is a valuable commodity and managing your rental unit will demand more of your attention than you had planned on giving. You want to get your unit leased with the fewest possible vacancy days. Advertising aggressively requires consistent effort until your new tenant is found. After you list your available rental, the calls will start coming. When you choose not to use one of the professional Fort Worth property management companies to take those calls, you are the first point of contact for the prospective tenant. Plan on taking time for showing your unit, answering questions, and having a friendly conversation with all the new people you will be meeting. Some things can’t be rushed. Interacting with potential renters is one of those time-consuming activities that will demand your attention. You will also be the first point of contact for your tenants after they sign the lease. Whether it’s the midnight maintenance call or chasing down the rent check, you are the one to do the job. Responding quickly to the needs of your tenants is important in the leasing cycle to encourage your tenants to stay as long as they can. Tenant turnover is an even greater time consumer. Office work in property management never ends and always takes more time than you thought it would. Administrative tasks like keeping records, preparing annual reports, accounting, contracting maintenance work, creating budgets, and writing lease agreements is an ongoing job. Setting the paperwork duties aside for tomorrow will only make tomorrow a busier day. 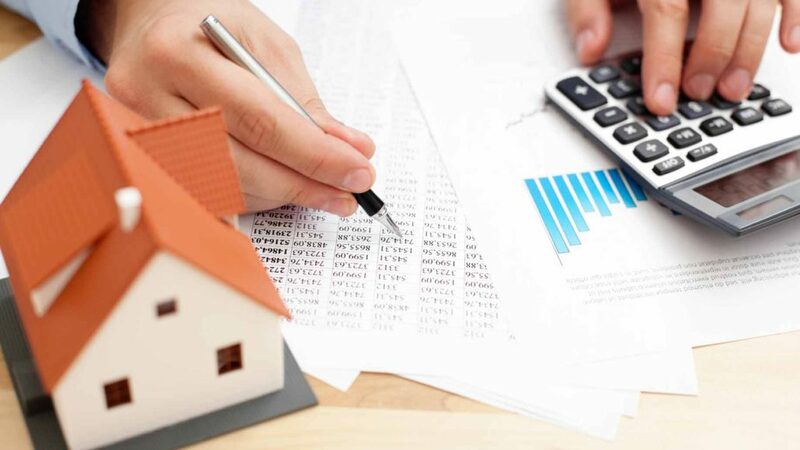 Careful record keeping is vital to the success of your rental property. If your property is in a Homeowners’ Association community, you will need to attend HOA meetings. Property owners are also encouraged to take management classes that will teach about rental laws, tax information, and the daily work of property management. County meetings, local board meetings, property investment classes all help you learn more about the ins and outs of rental property. If you have any spare time, these meetings are a good idea to seek out and attend. When you realize the time commitment rental property is, you just might start looking into professional property management. Fort Worth investors recognize the value of the comprehensive list of services offered at Specialized Property Management Specialized. When you partner with our experienced managers, you will immediately feel the relief and peace of mind that comes with hassle-free management.